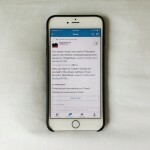 At long last, Twitterrific, the popular Twitter app for iOS developed by The Iconfactory, has been updated with support for sharing multiple Twitter images. In March last year, Twitter introduced the ability to view and post up to four photos at a time in its official iOS app. 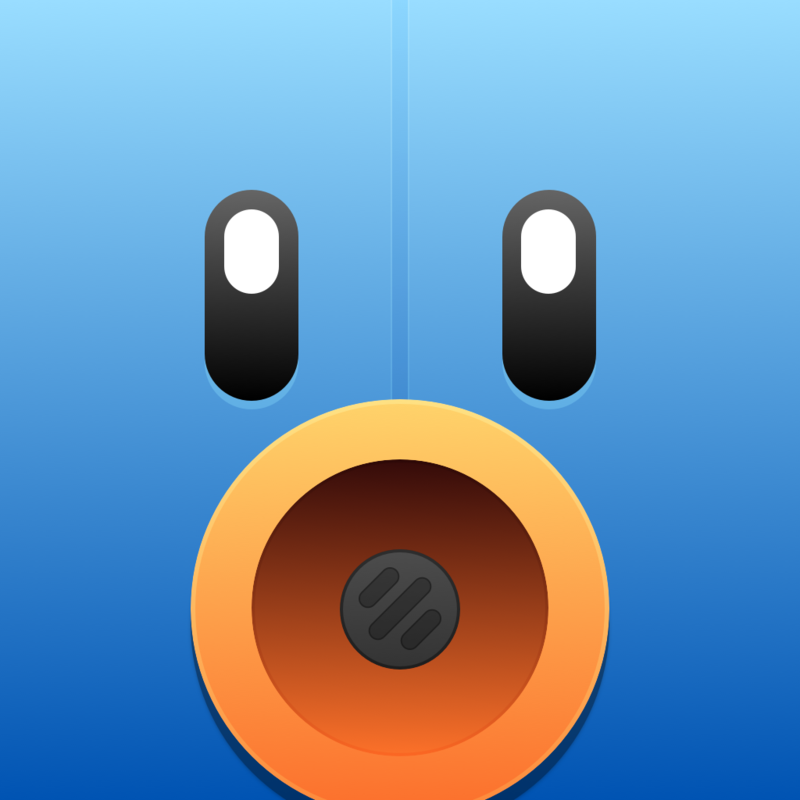 In June, Tweetbot, the other popular iOS Twitter client developed by Tapbots, followed suit. Now, it’s Twitterrific’s turn to offer the aforementioned ability. 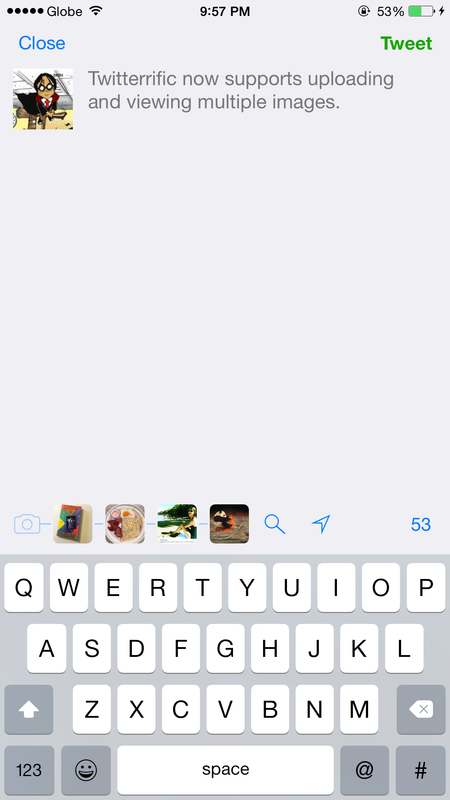 Thanks to its latest update, Twitterrific now lets you attach up to four images to a tweet at a time. Of course, it now also lets you view multiple images attached to a tweet, allowing you to tap individual thumbnails on the timeline and swipe between images to view them directly. The latest update to Twitterrific also offers extended media support in the timeline, including support for previewing rich media from different types of links, viewing Twitter-hosted animated GIFs, and watching videos from Vine, Instagram, Moby, and other services. 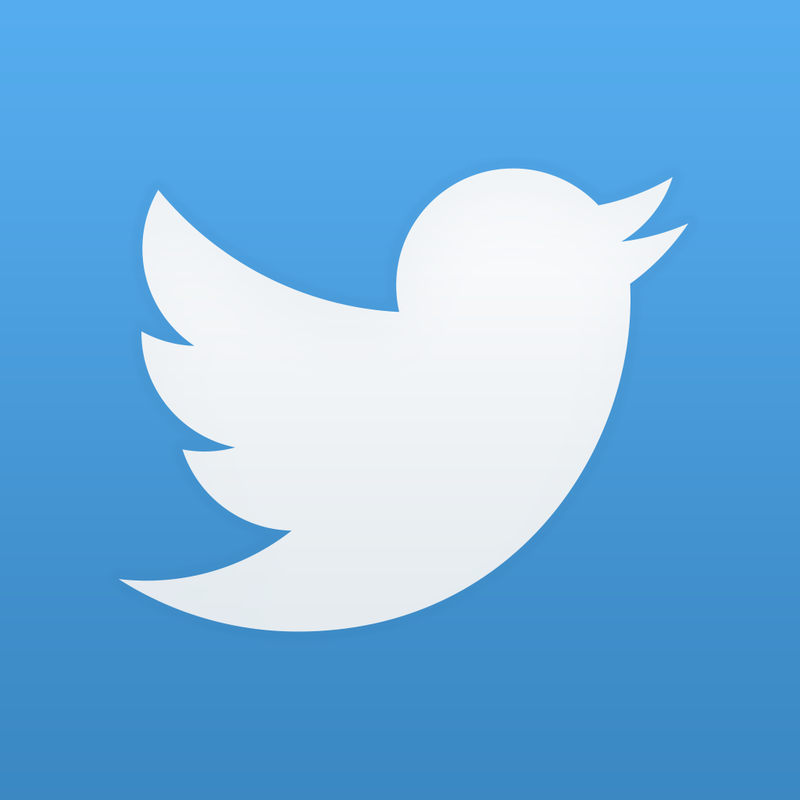 Compatible with iPhone, iPod touch, and iPad running iOS 8.0 or later, Twitterrific is available on the App Store for free, with in-app purchases offered for unlocking additional features. 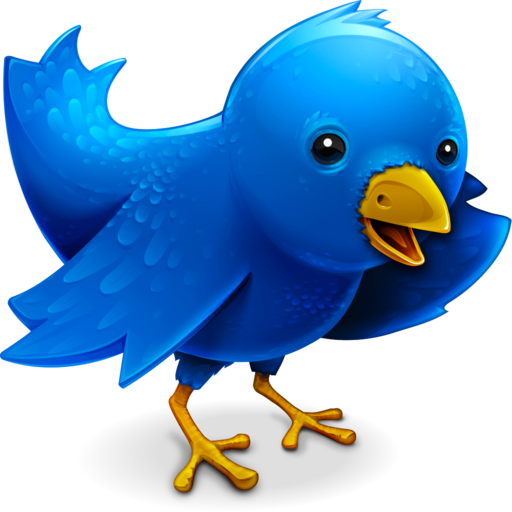 Twitterific for Mac is also available on the Mac App Store, but it hasn’t been updated in over a year. Apparently, its development has been stalled by Twitter’s token limit on third-party clients, which is presumed to have also caused the recent removal of Tweetbot for Mac from the Mac App Store. See also: Some great iOS games by developers from down under are free for Australia Day, Interactive location guide History Here goes 3.0 with new design and new features, and Which Disney villain are you? Are you Anna or Elsa? Find out with Disney Inquizitive.